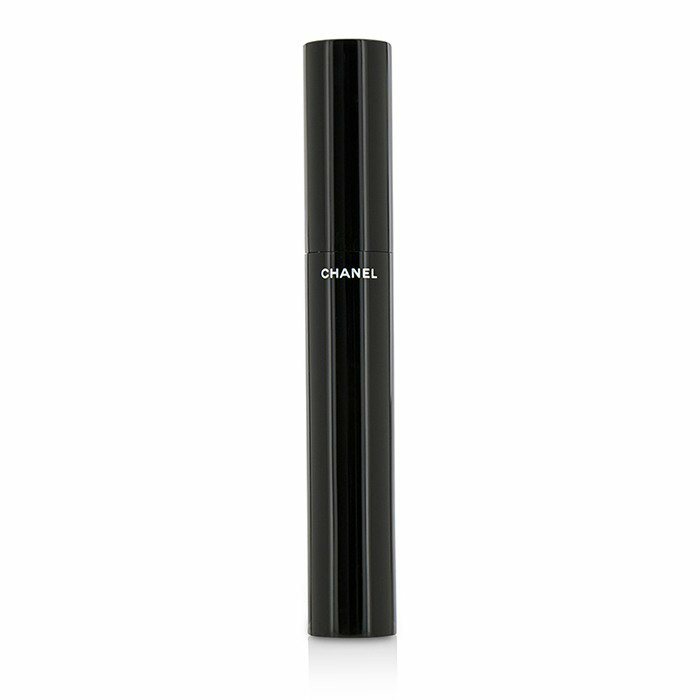 You can fill out an application to receive notifications on available "Le Volume De Chanel Mascara ". A powerful mascara for longer, thicker & fuller lashes. Perfect blend of brush, quick-drying acacia gum & film-forming agents. Sets the curl & imparts even coating for instant volume with each stroke. Deep color pigment gives bold definition. Leaves the eyes looking wide, sharp & seductive. Not worth the price. It's ok. But for a high end plus product I expect more than ok. It's black, it adds volume and some length and has a very nice brush which I will wash and keep when I've finished the tube. I've had better results from other brands therefore I will not be repurchasing. No clumping or smudging. 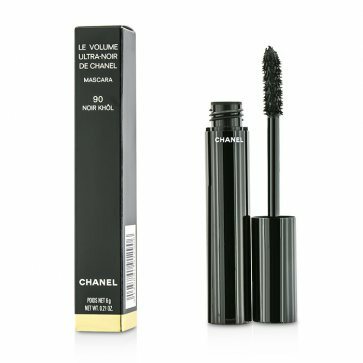 Doesn't clump and the mascara lasts a long time without drying out. It doesn't smudge either. Лучшая тушь. Моя любимая тушь уже много лет, лучше пока не нашла. Удлиняет, придает объем, разделяет и красиво укладывает ресницы. Если 2 слоя то драма. Не осыпается и не мажет. Слезы и дождь выдерживает, при этом смывается обычной смывкой. best mascara. I tried a lot of mascaras and for years have been using a YSL mascara. I didn't think it can get any better but this one totally does! It makes the longest lashes while avoiding any lumps. It spreads evenly on the lashes and stays all day long without smears. lashes look long and thick but natural and not that "doll eye" lashes that comes with too thick coating. The best mascara by far! THE BEST. Prior to purchasing this item I had been searching for that holy grail mascara. This product is the best I've used so far. I've repurchased three times. Worst mascara I have ever owned.. This is a terrible, terrible mascara - the worst I have ever owned. It is constantly smudging and leaving dots around my eyes. After a week of giving the product a fair go, I stopped wearing it because so many people kept telling me my mascara had smudged. A horrible product. La mejor mАscara de pestaЯas que he probado.. Da volumen, se puede usar dМa a dМa o usar en capas para un efecto mАs dramАtico.